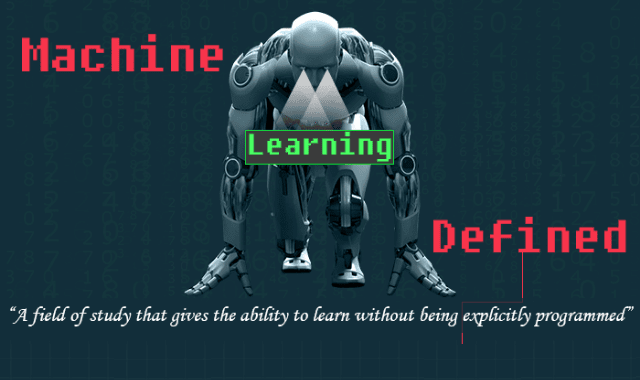 A Detailed Analysis Of AI And Machine Learning #Infographic ~ Visualistan '+g+"
Machine learning is key technology behind use of artificial intelligence applications. We know that AI applications are growing tremendously and businesses are focusing on efficient use of such applications which is becoming mandate for every organization. We are hereby highlighting some viewpoints, facts, figures as findings on AI and machine learning in form of infographic.